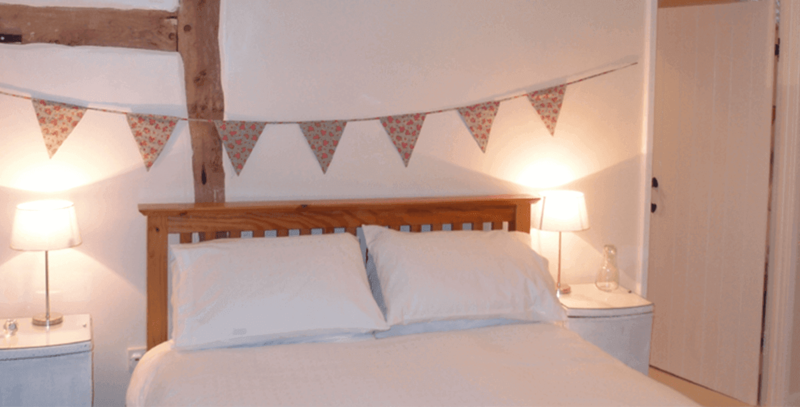 A very warm welcome to Upper Heath Farm and our newly converted self-catering holiday let Stable Cottage in the beautiful ancient hamlet of Heath. 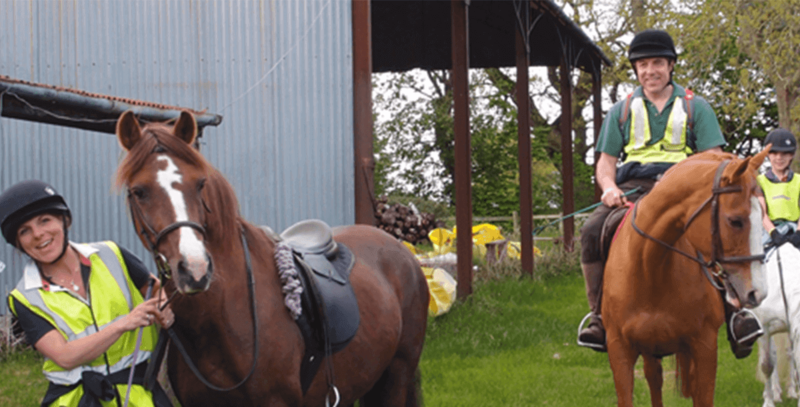 Together with our stables and equestrian facilities we provide weekly and short breaks for you and for your horse near Ludlow and Craven Arms. 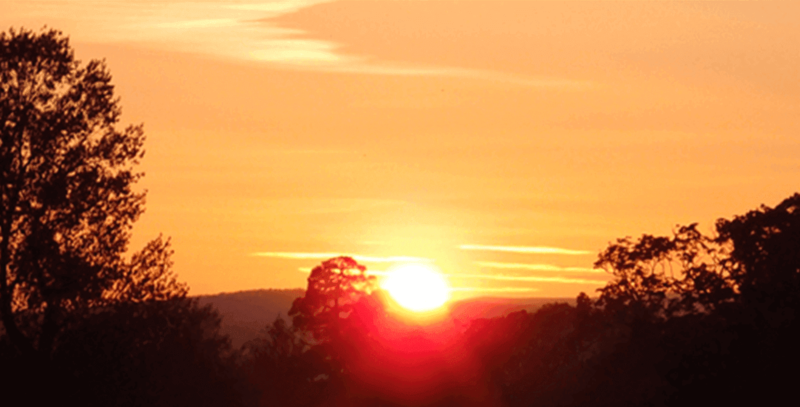 The Shropshire location is superb for cycling, walking, riding and a central location for touring the area. 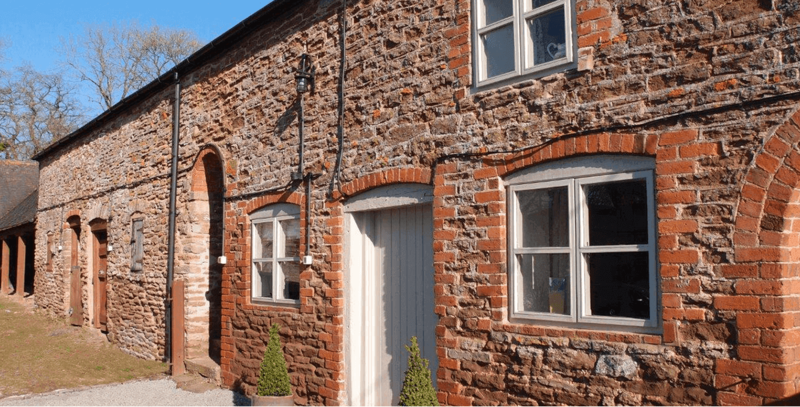 With fantastic views to the Shropshire Hills Area of Outstanding Natural Beauty, Stable Cottage self-catering accommodation provides a fabulous retreat for guests who want to get away from it all. Somewhere you can escape the hustle and bustle and wake up to the sound of the countryside beneath the gaze of the Brown Clee Hill, somewhere quiet and peaceful. 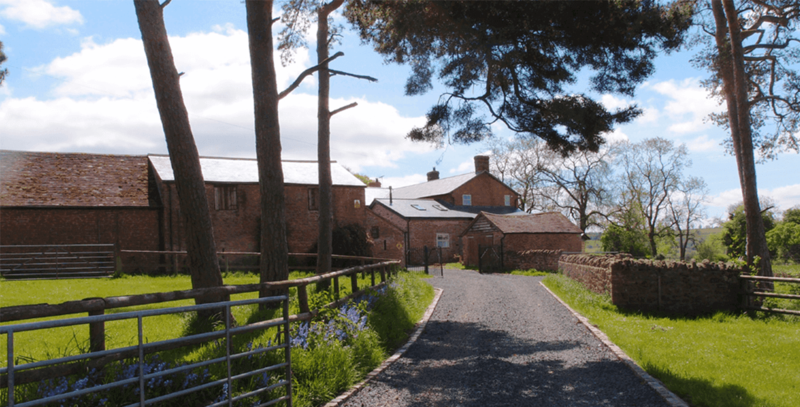 Stable Cottage is the ideal place to enjoy a short break or longer holiday in Shropshire.